It is a tradition of giving and sharing that is primary to the quality of life. VIII. To be informed of whether those seeking donations are volunteers, employees of the organization or hired solicitors. Please direct your questions about the Zoo’s development policies to Julia Krall, Deputy Director, Annual Fund & Membership at 407.323.4450 ext. 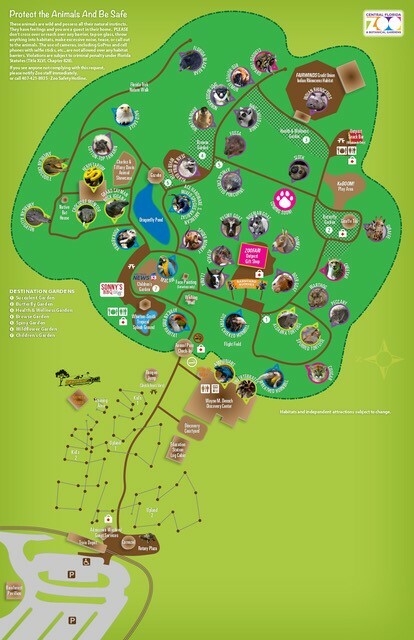 135 or development@centralfloridazoo.org.